A smile makeover doesn’t just transform your mouth it can change your life. 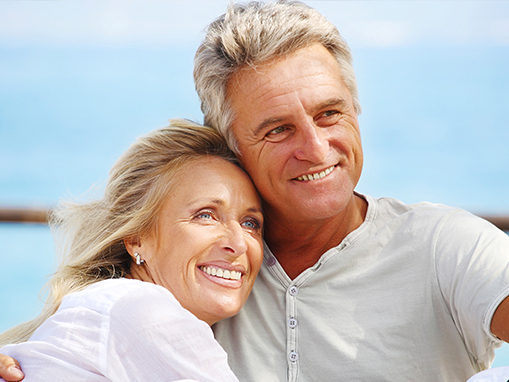 Modern dentistry has a solution for all of your oral imperfections. 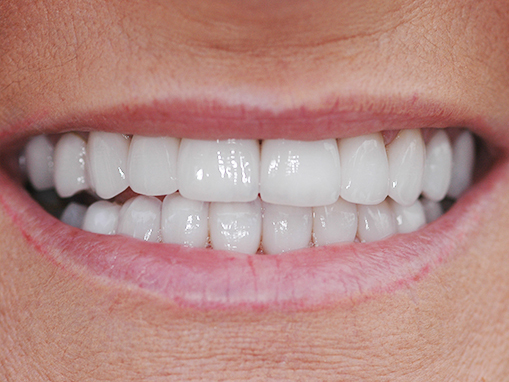 We can now transform a mouth filled with broken, missing, discoloured or uneven teeth and replace silver fillings with a more natural White finish. 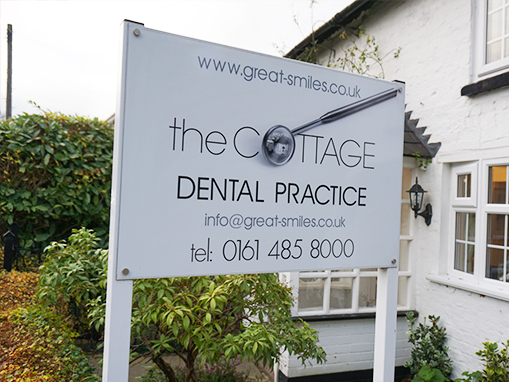 Everything is possible, it all begins with you seeking your dentist’s advice. Television makeover programmes have shown that an attractive, bright confident smile is now a matter of choice and not just the right of birth. 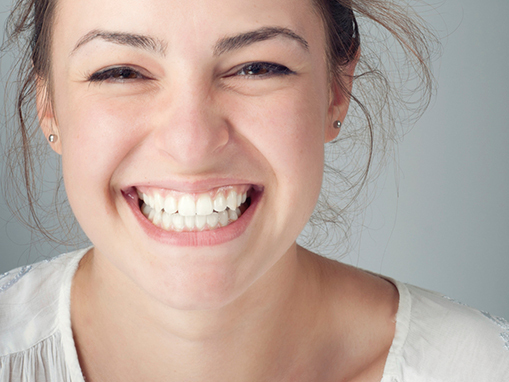 Studies agree that the smile is usually the most important and the best remembered feature when we meet a new person.